YouTube announced today that its YouTube Go app is launching in over 130 countries. 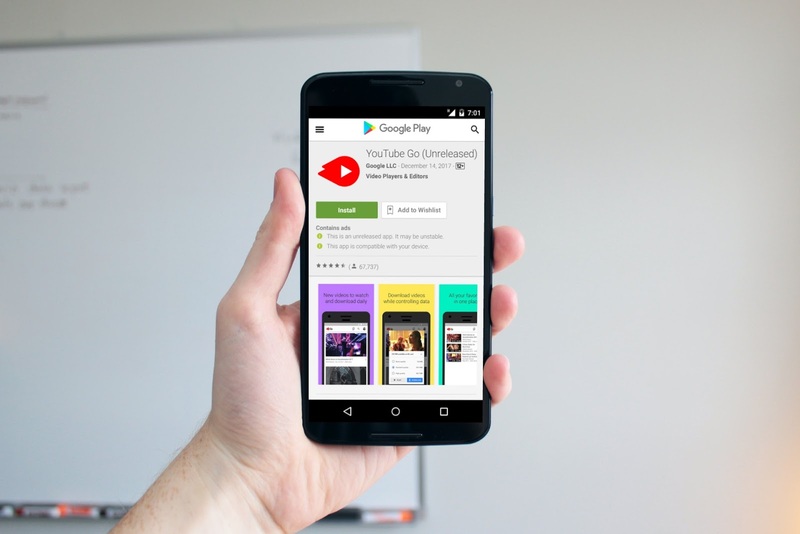 YouTube Go is a redesigned version of the regular YouTube app (available only on Android) that’s designed for places with poor connectivity or expensive cellular data prices. YouTube Go allows users to download videos for offline viewing (something that the company usually charges for as part of its $10-per-month YouTube Red subscription), which users can then share locally with friends over a direct device-to-device connection without using up more data.